4DTech shipped promptly and the device was received in perfect order. Installation was very easy and the product works perfectly. The support group is fantastic. I emailed Brad several times with all kinds of questions before the purchase and was promptly answered every time. I can highly recommend these guys and their products. I was nervous spending $799 on this ford module but check around, cost wise..you could do worse! This works perfectly on my 13 lariat with 8 inch screen. I had it installed at a car stereo shop and they were done in 15 minutes! Plug and play. Simple to install and fairly priced. Works just as advertised and just like the factory option. It works perfectly and I am very pleased with the outcome. Did the install myself after watching some YouTube videos on how to take the dash apart. Total install time was less than 2 hours. 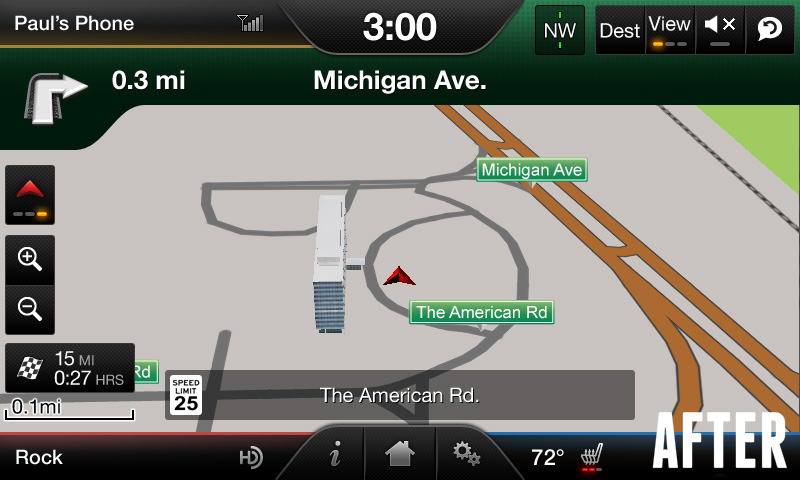 I would recommend if you're looking to have OEM navigation in your truck. Very easy swap, whole job took around 15 minutes. Probably closer to 30 if you're not familiar with the dash and center consol assembly. 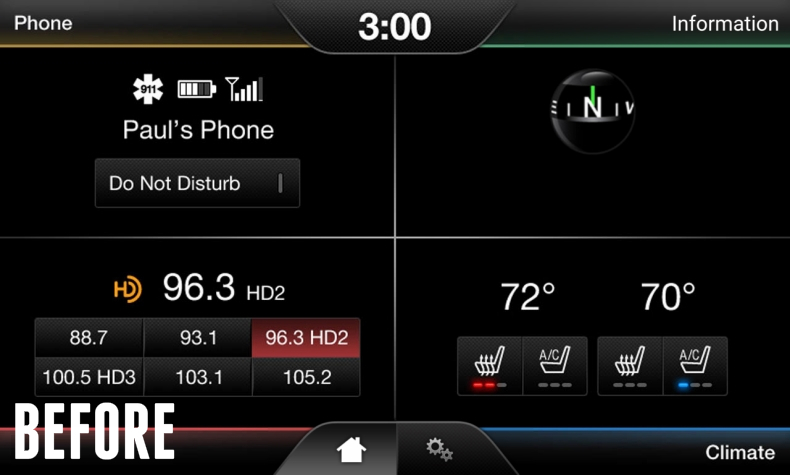 Great product for trucks that came fully loaded minus the navigation option. I was told by Ford that this type of upgrade was not possible but this product makes it happen. Purchased a 2013 King Ranch, assumed it came with navigation, it did not. The Ford dealership said there was nothing I could do. This OEM FoMoCo module works like factory install. Took 2 hours to put in. Would highly recommend ! Did some research and found this site, was skeptical at first but made purchase anyway. Installed new module in 45 mins and it works just like it came from dealer. Works just like factory and when upgrading Sirius travel link, its even better. Tech support will help with any questions asked. You will definitely save money and keep factory system look. I recommend this upgrade for anyone without navigation. Bought this truck used. 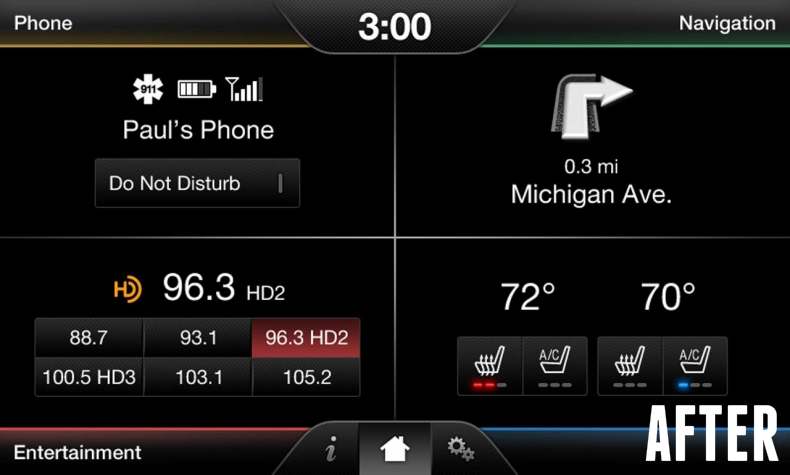 Asked car max can they upgrade the my ford touch sync system to include navigation ? No they can't , called ford dealerships same question same answer No!!!! Found 4dtech.com online, ordered for my 2013 f-150 . Received it in three days installed it in about 1 hr works like a champ. Every works just like it would from factory, I couldn't be more satisfied .works as advertised !!!!!!!!! NAV came in! I installed in 1/2 hour works great! ... It was so simple I thought I did it wrong, works great easy installation.